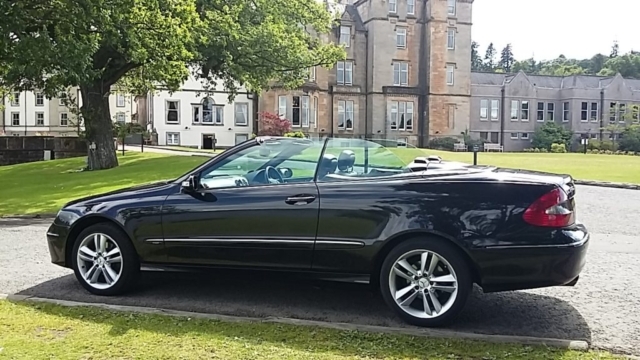 A convertible 3L Merc in excellent condition sadly for sale due to the mad decision to purchase a second yacht. 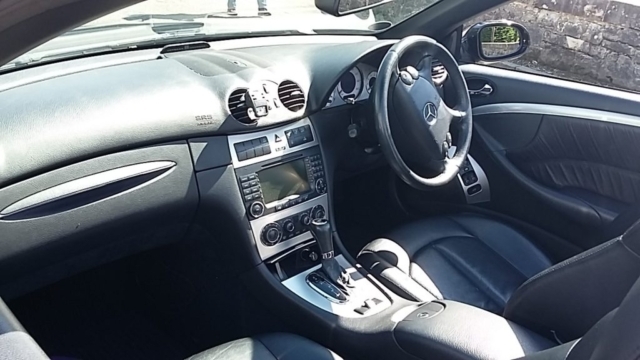 In fantastic condition, with the Avantgarde trim level offering obsidian black paint metallic finish and black Nappa leather seat trim. It’s a full four seater, fast, comfortable and refined. With the top up you would hardly know you were in a convertible, with it down it’s just sheer fun to drive. Additional extras include reverse parking sensors and isoflex child seat anchorage points. 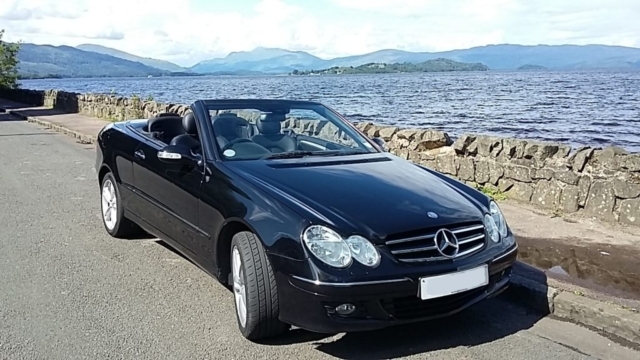 At 75,000 miles this car is well below average mileage for its age and has had four owners from new. 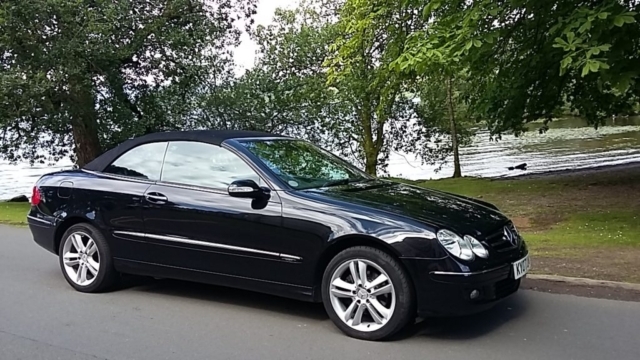 It has a full service history, most of it by a Mercedes main dealer. MPG (combined): 38.7 (Urban: 20.